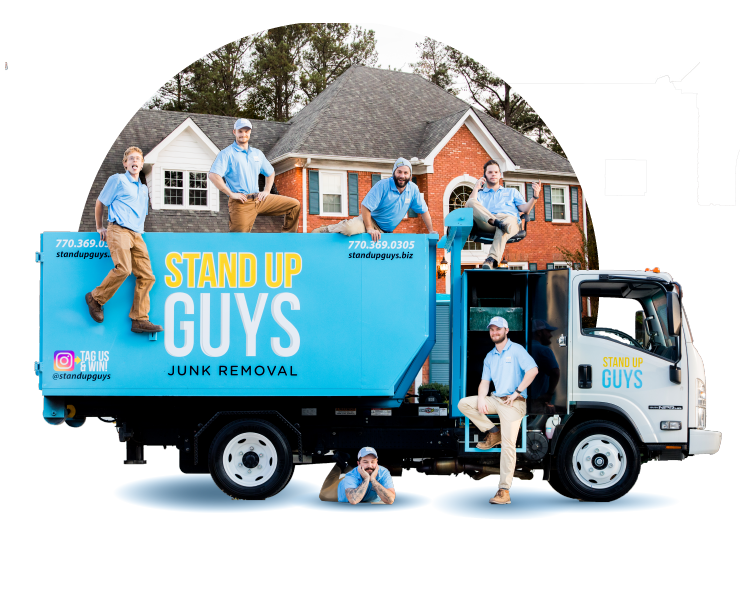 The Stand Up Guys are a full service Junk Removal Company. 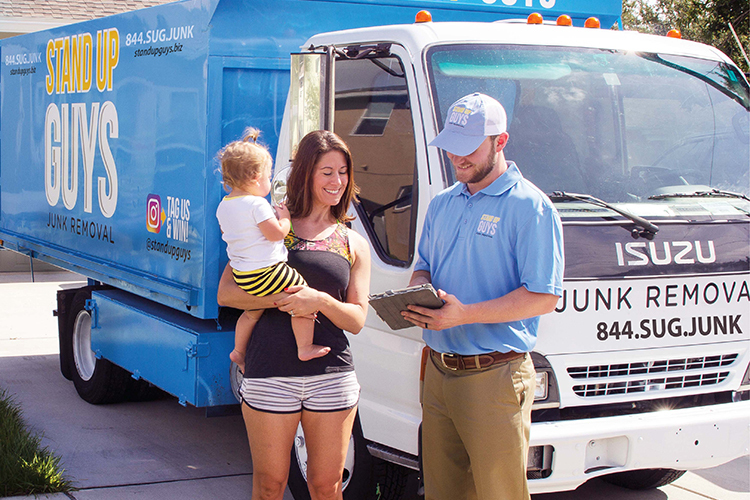 We like to consider ourselves, “The Junk Hauling Experts” here in The Tampa Bay Area & surrounding cities like Tampa, St. Pete, Clearwater, Brandon & more. 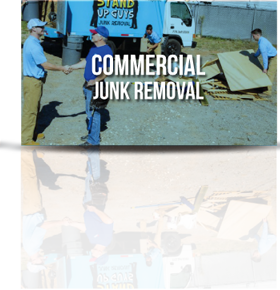 The Stand Up Guys will remove any and everything, from household clutter & yard debris, to commercial junk & construction debris and everything in between. 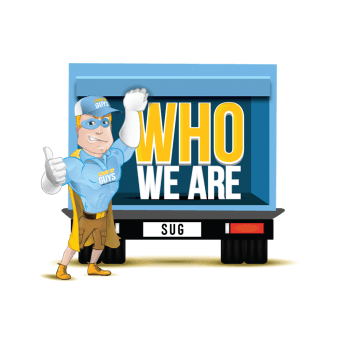 We pride ourselves on great customer service as well. 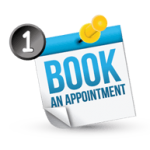 With us you get top-notch service 100% of the time. 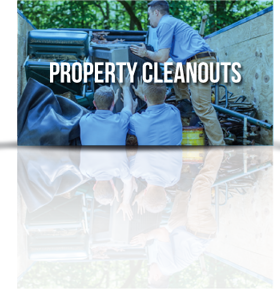 We are always clean-cut, prompt & respectable. 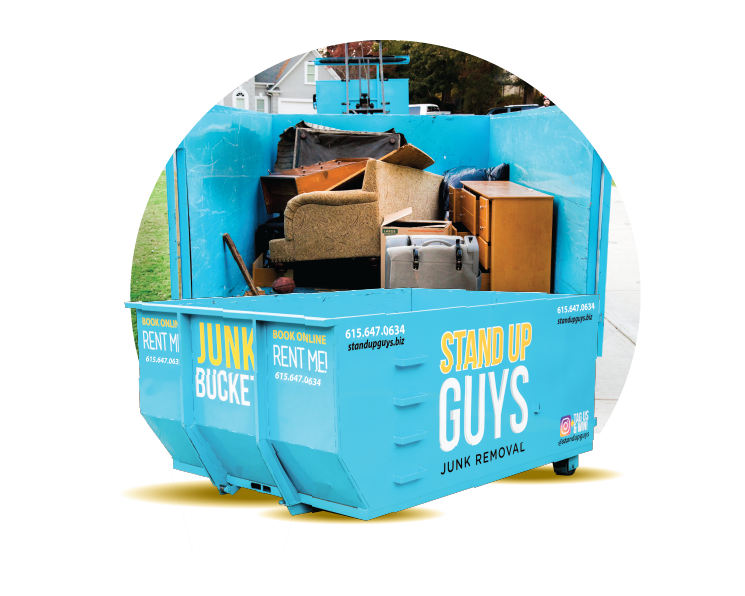 Stand Up Guys also donate and/or recycle over 60% of the items we remove. 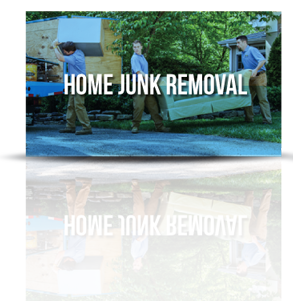 Not everything is JUNK to us! 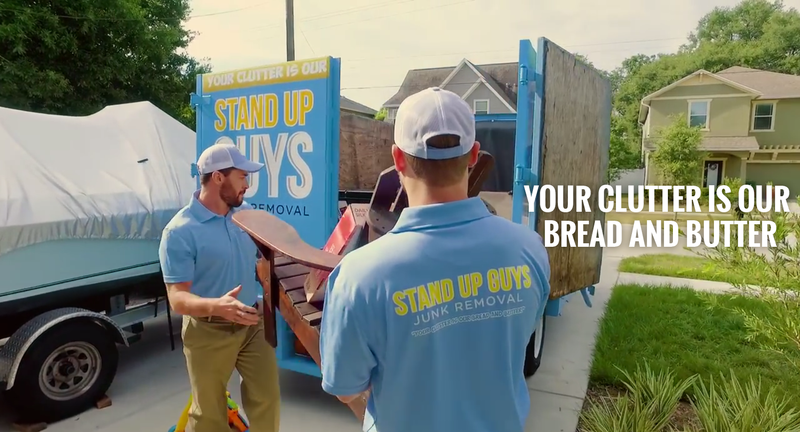 This is where Stand Up Guys Junk Removal service comes in handy. 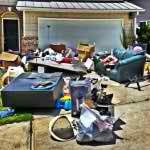 We are not afraid of hard work, or of the mountains of junk that may be in your home. 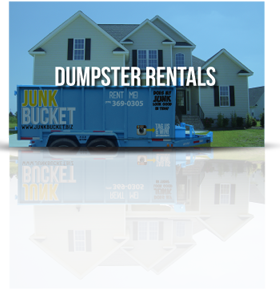 As true Stand Up Guys, our goal is to provide the best junk removal service in Tampa, Florida for you and your family. 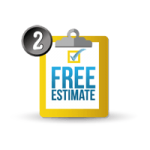 We’ve earned our name and reputation and will prove it to you; We are trustworthy and hard working. 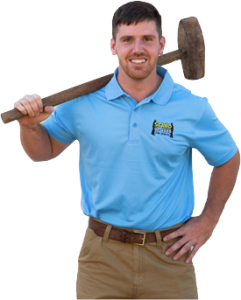 We don’t cut corners to save a few bucks, we do our business by the book and do right by our customers. 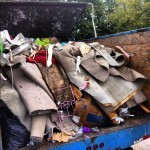 Whether you need residential or commercial junk removal, we are your go to junk removal company in the Tampa Bay Area. 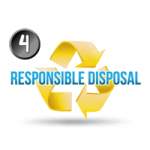 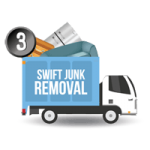 Our comprehensive services offer a solution to all of your junk removal needs.